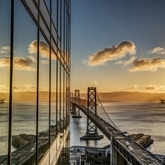 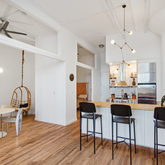 Compass brings a modern approach to new development marketing and sales. 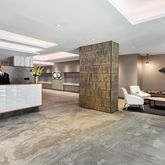 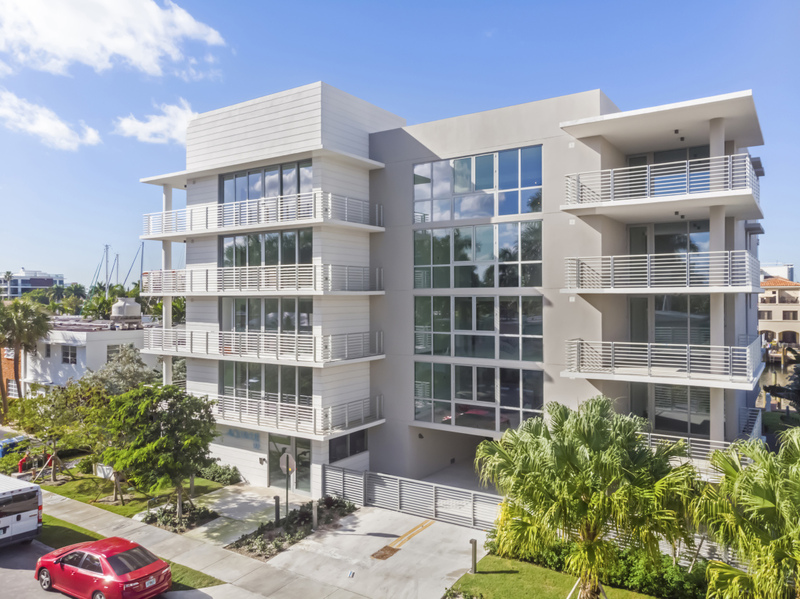 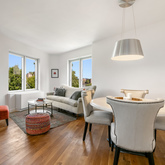 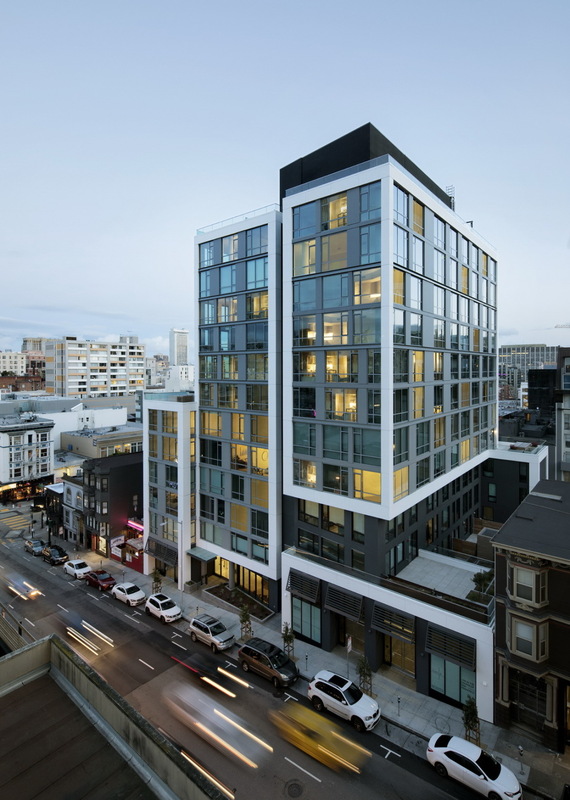 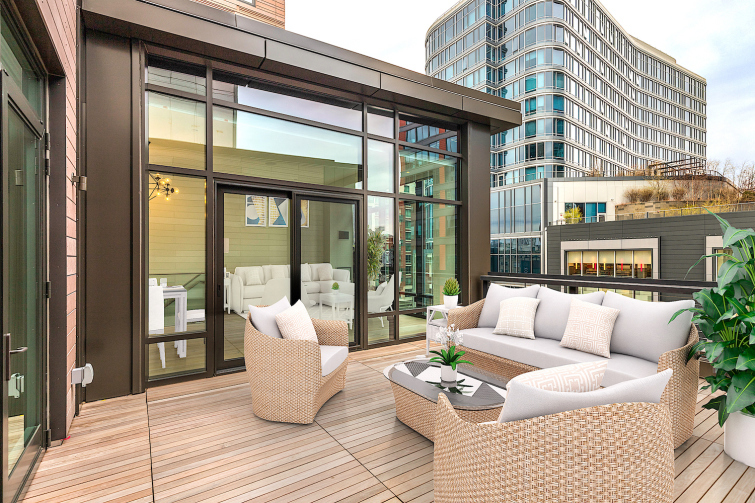 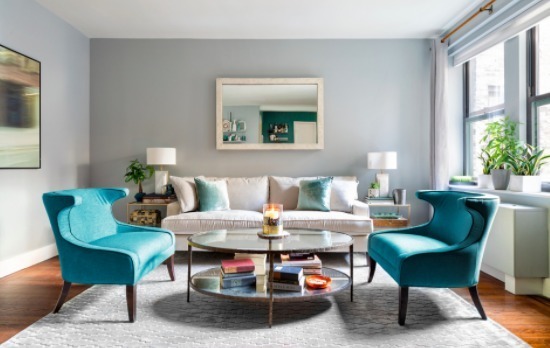 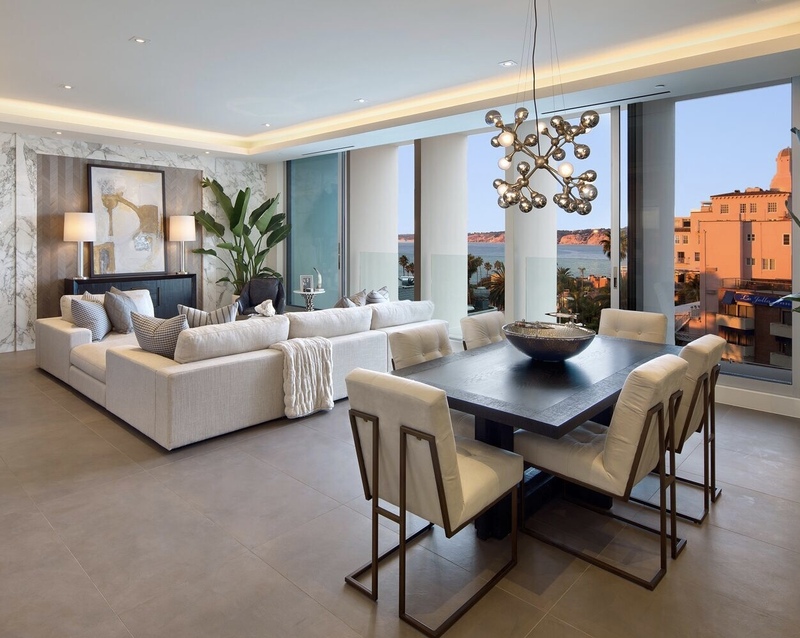 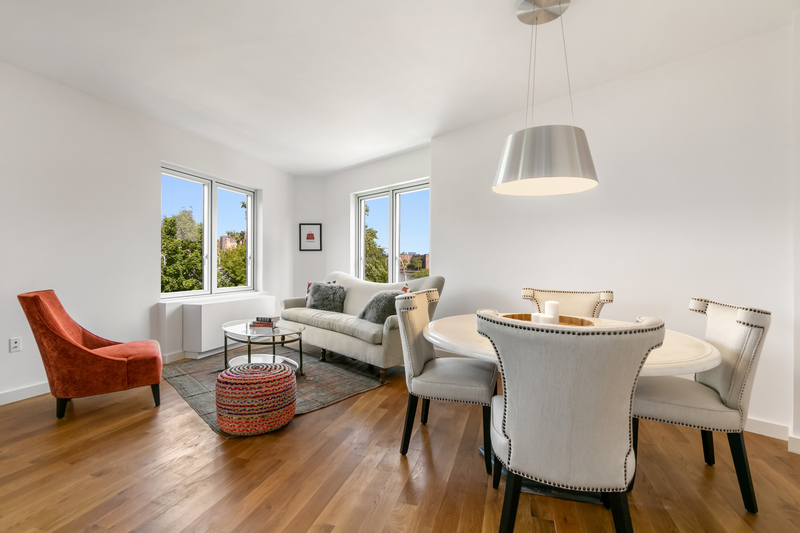 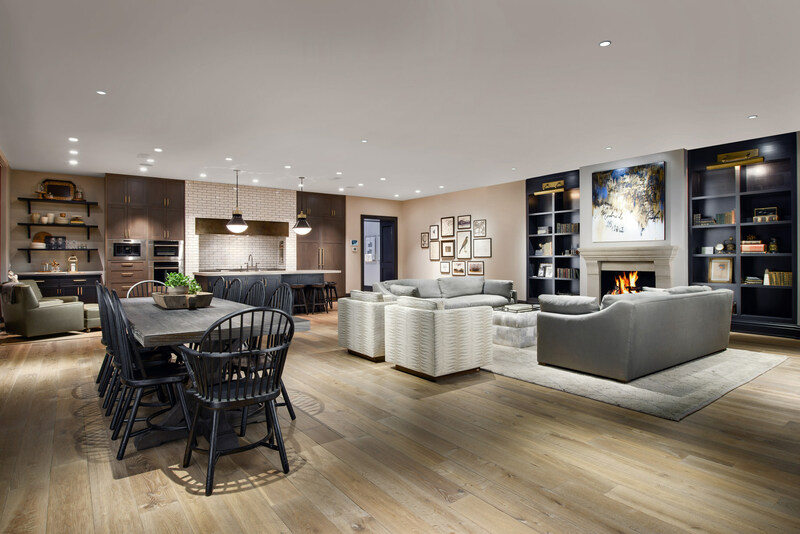 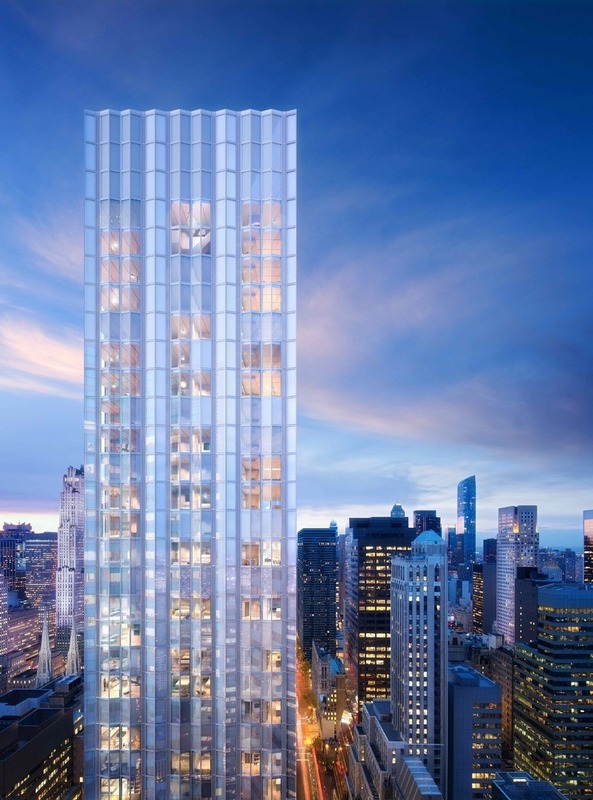 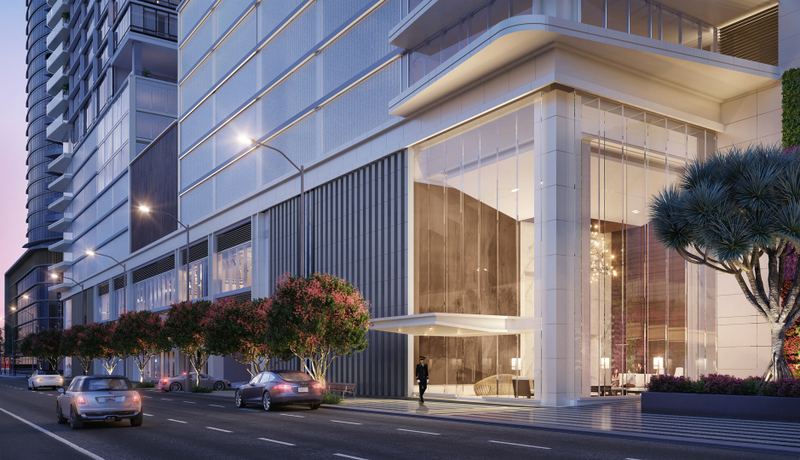 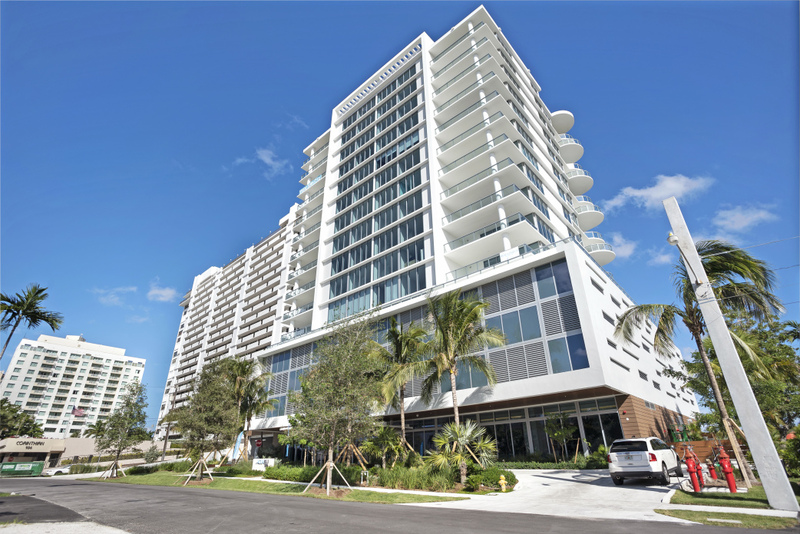 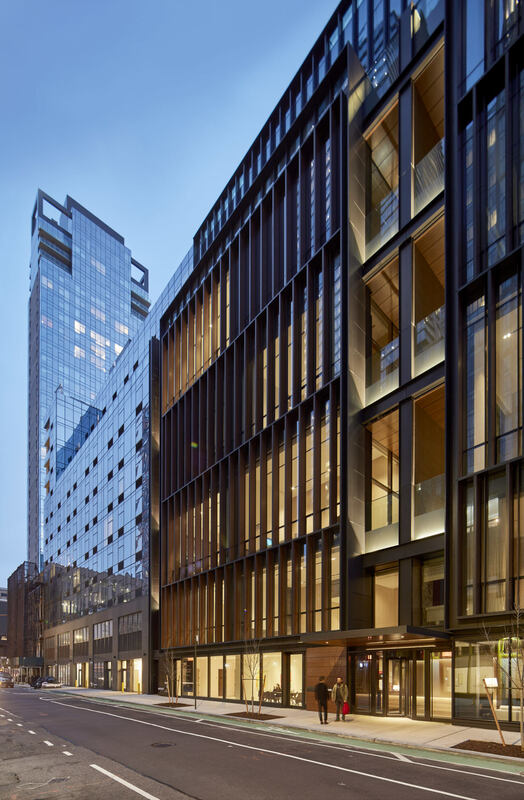 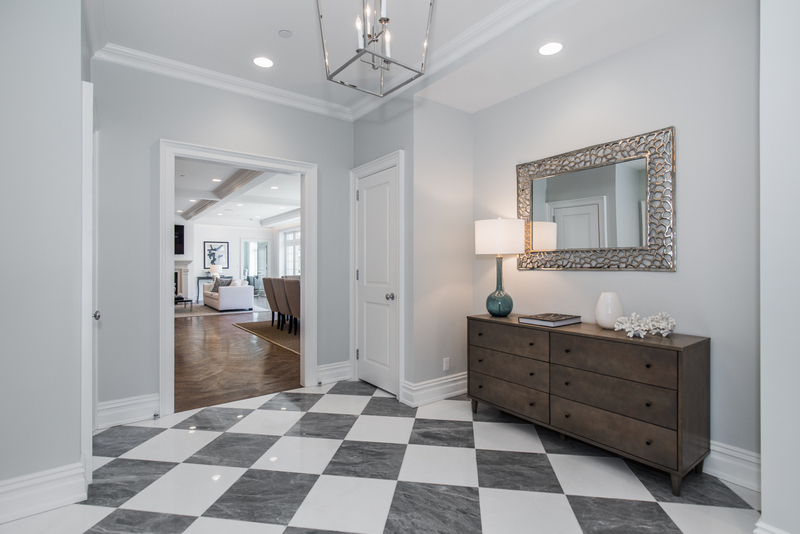 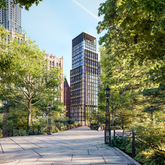 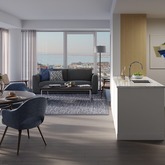 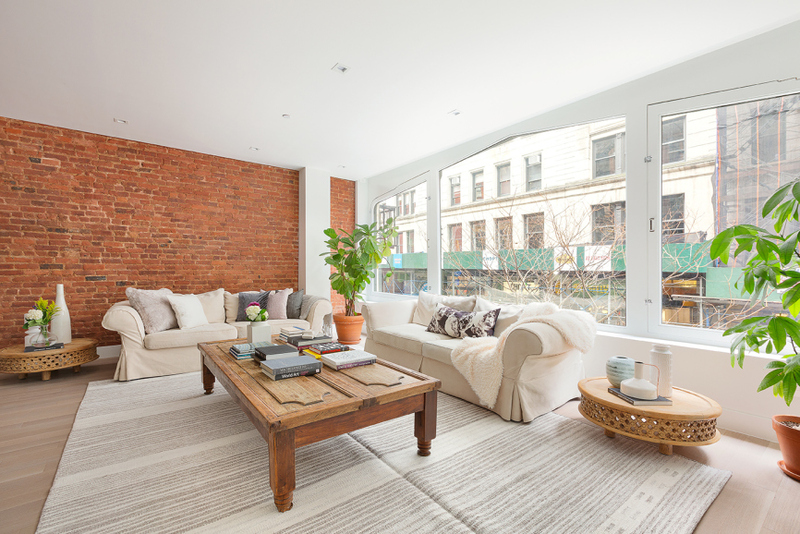 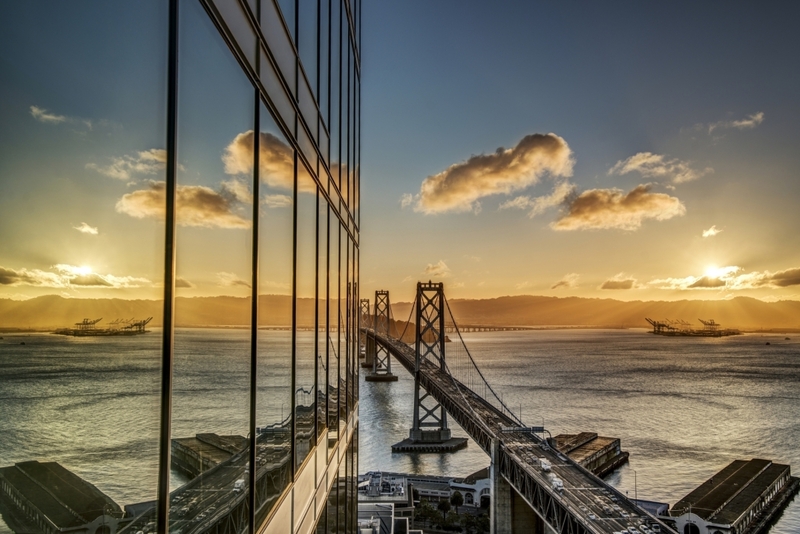 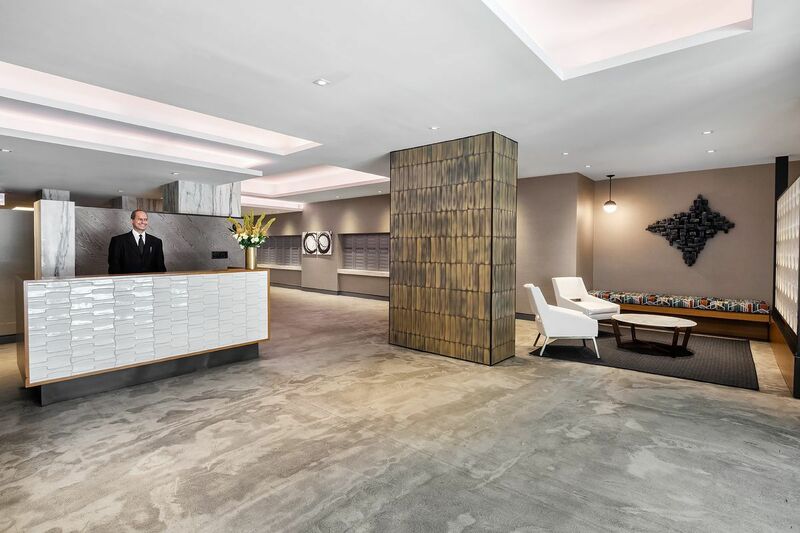 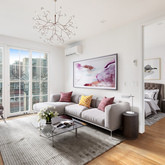 From boutique rental conversions to luxurious ground-up condominiums, browse our portfolio of current offerings. 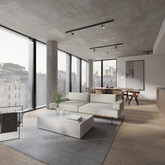 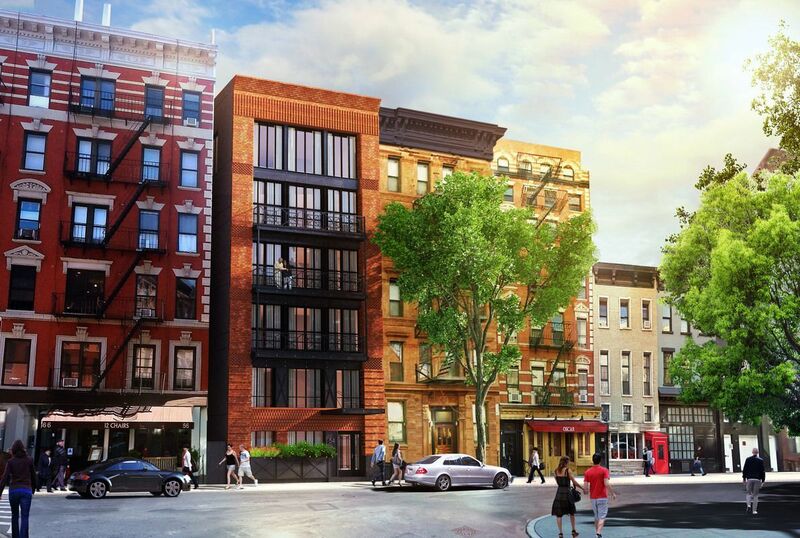 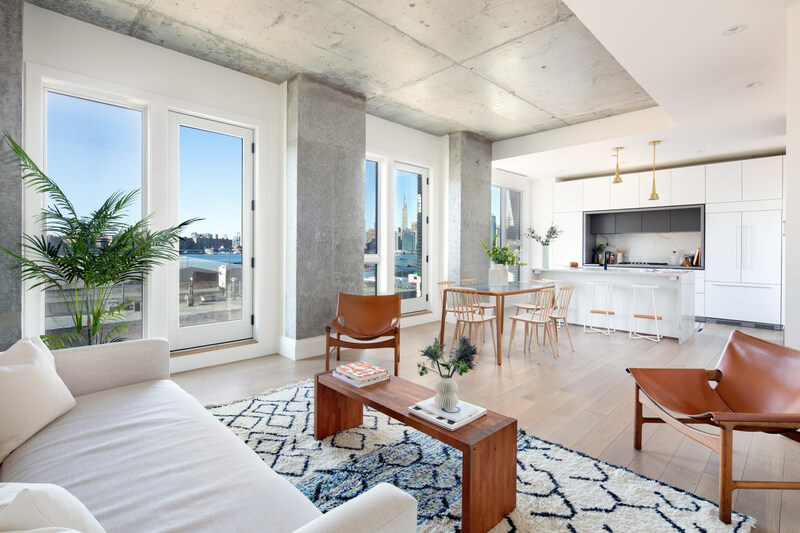 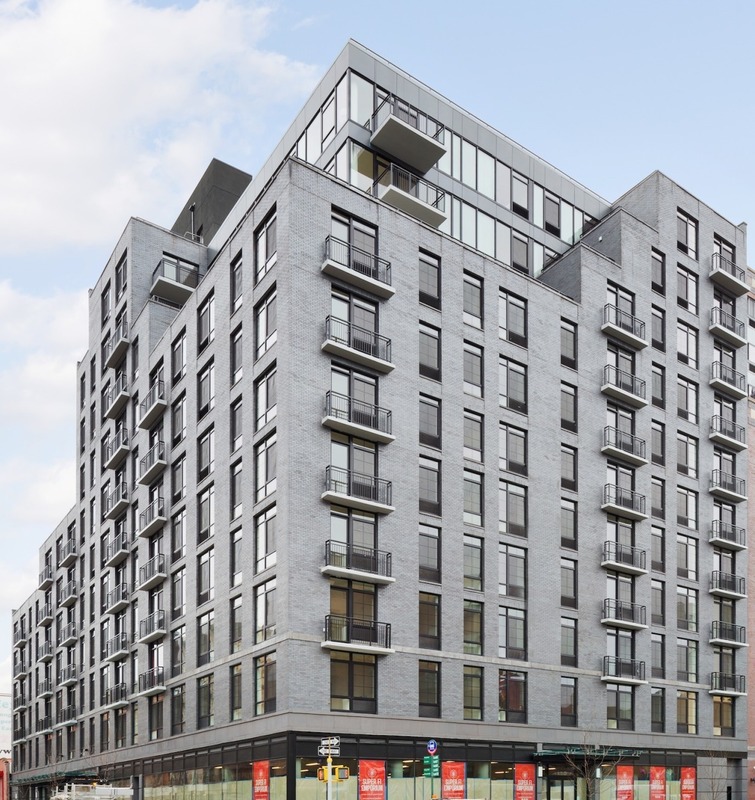 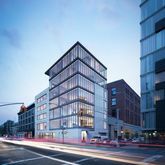 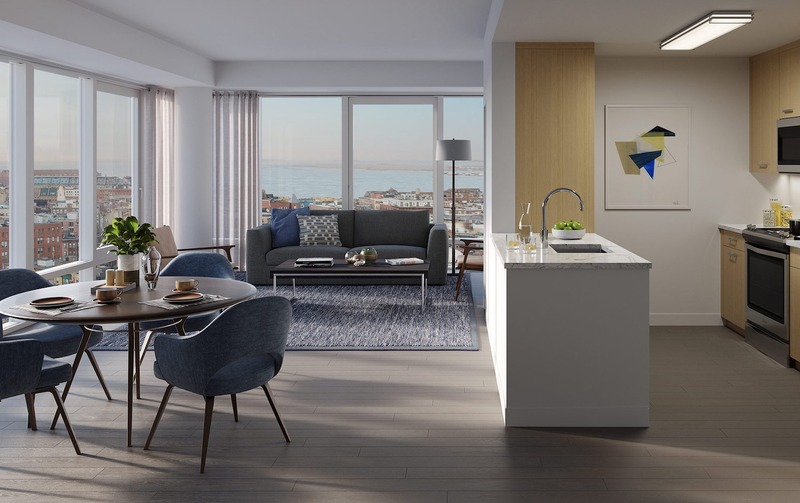 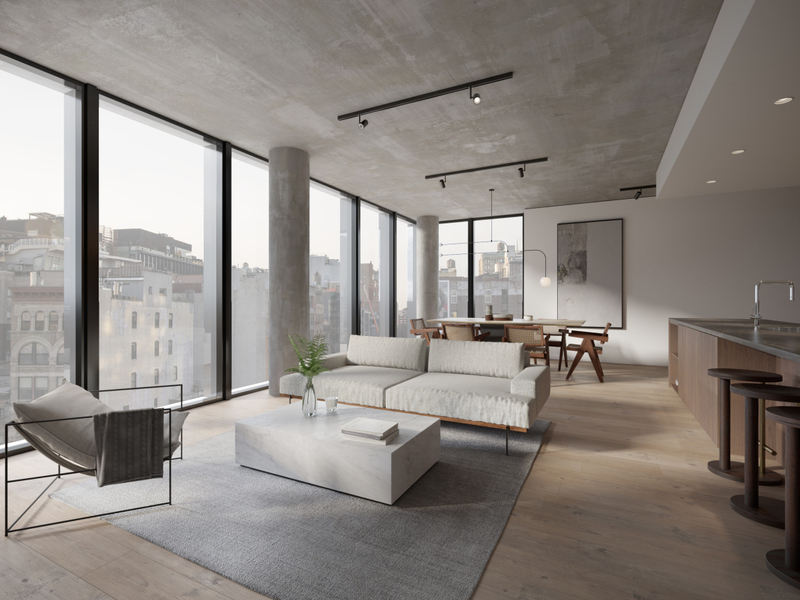 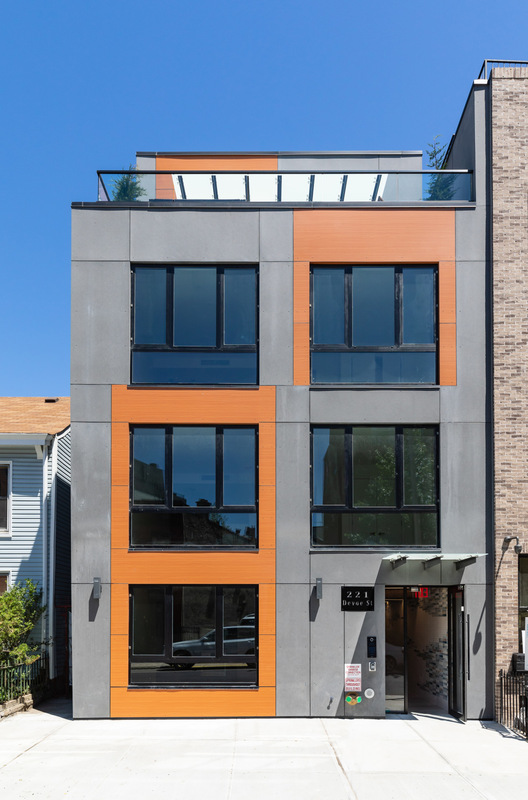 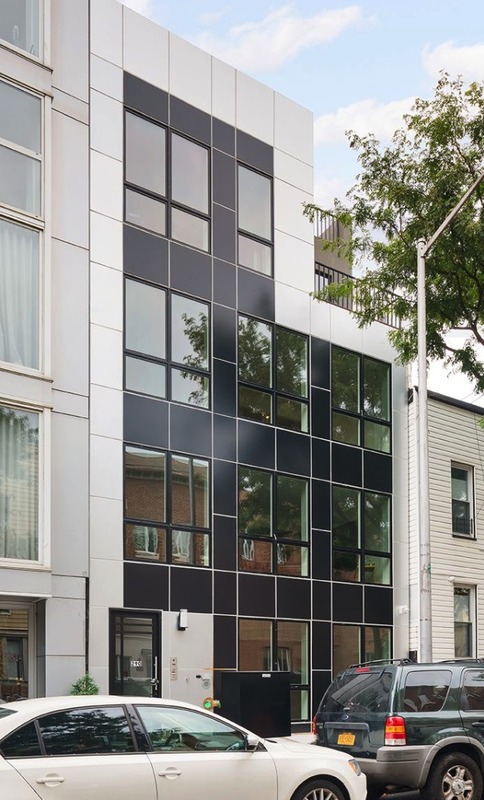 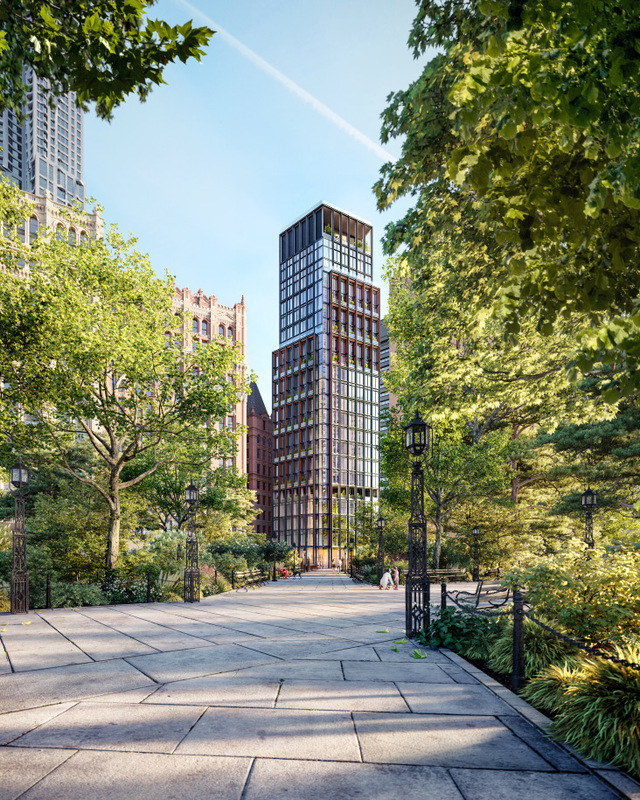 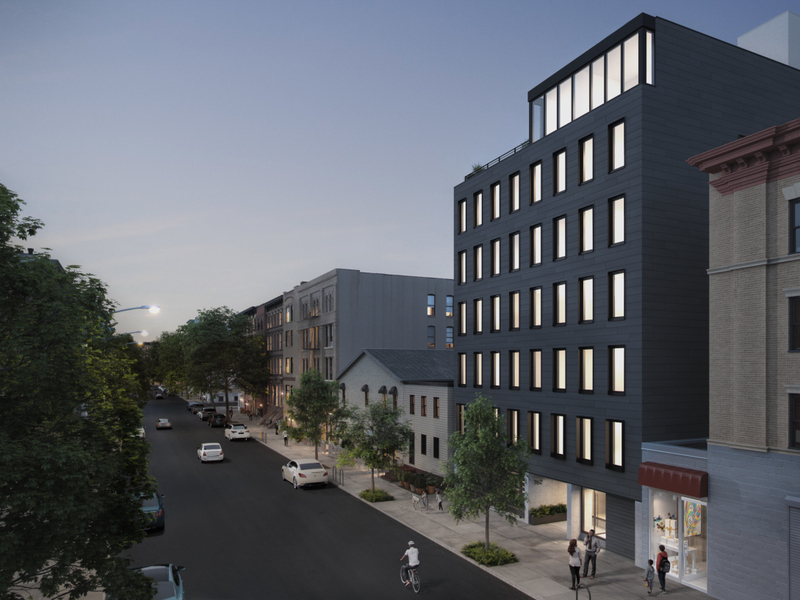 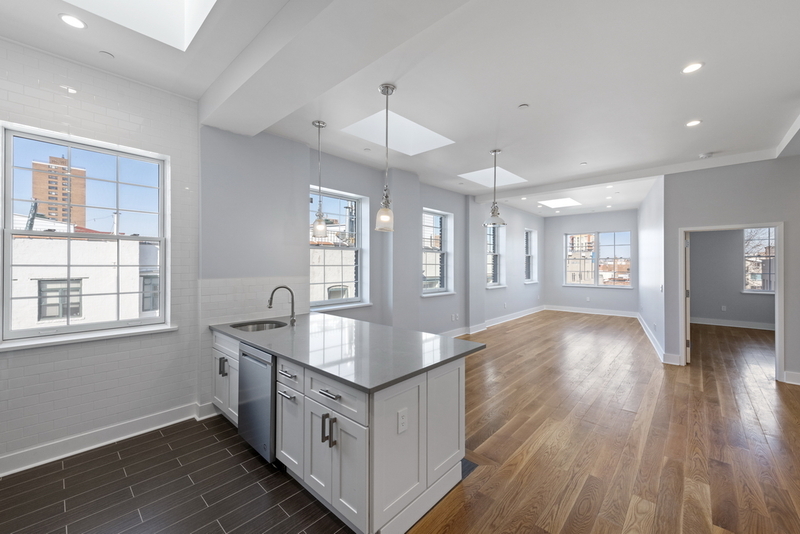 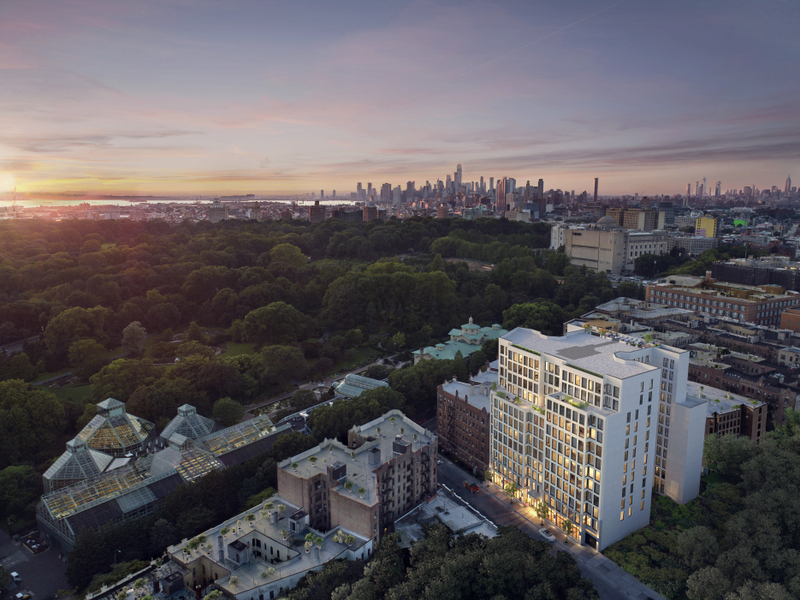 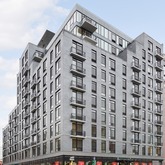 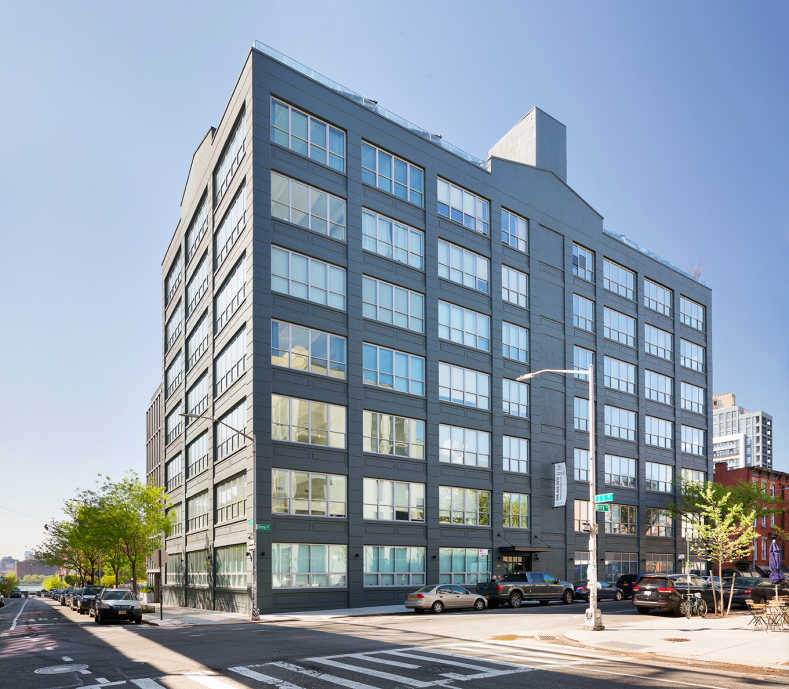 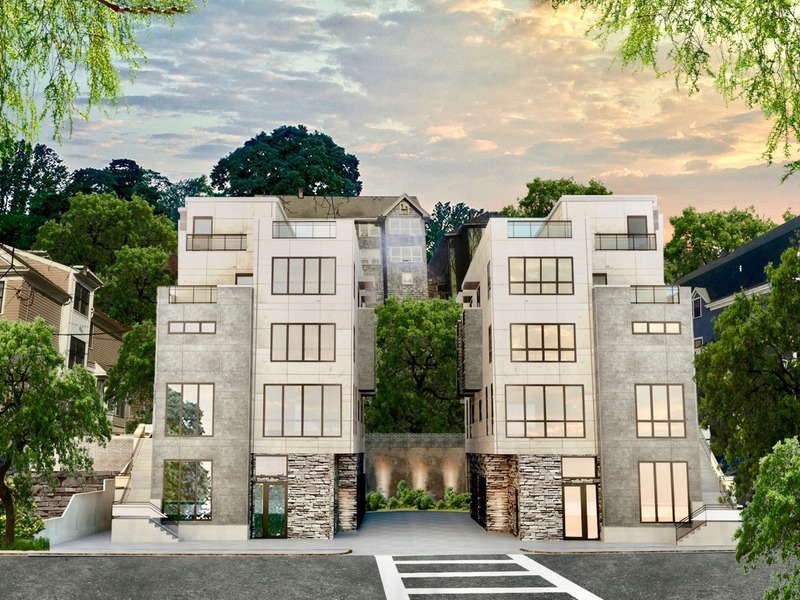 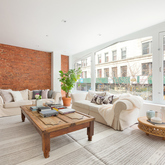 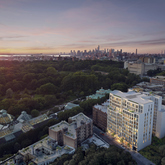 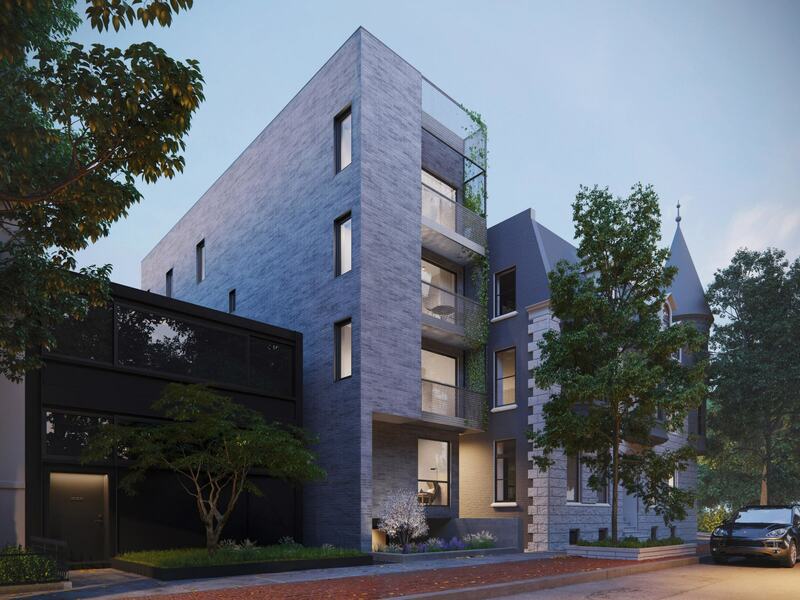 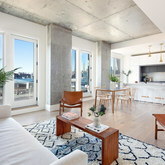 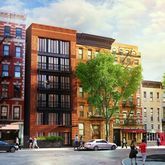 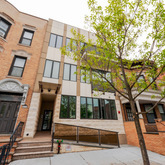 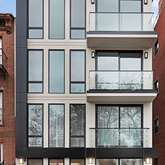 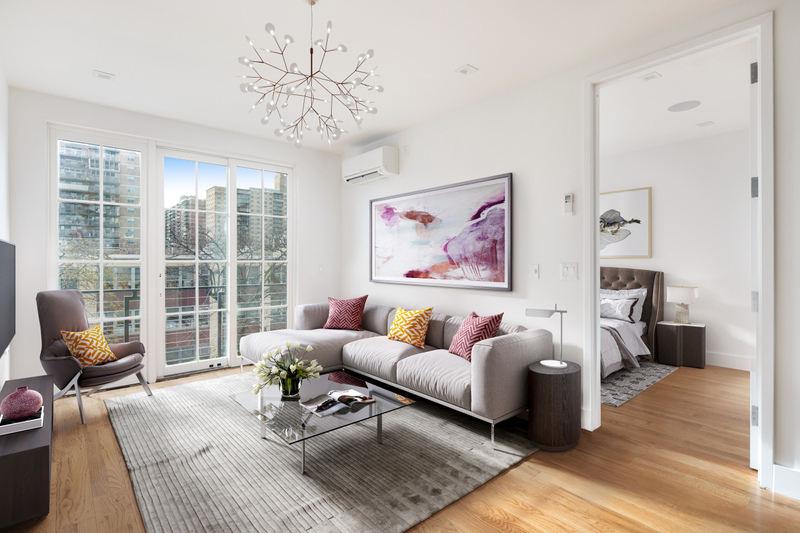 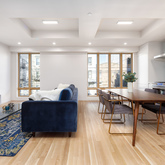 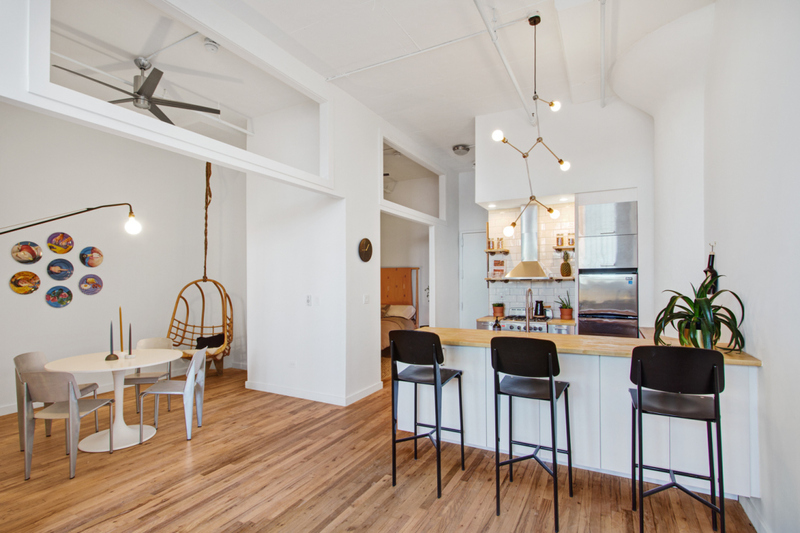 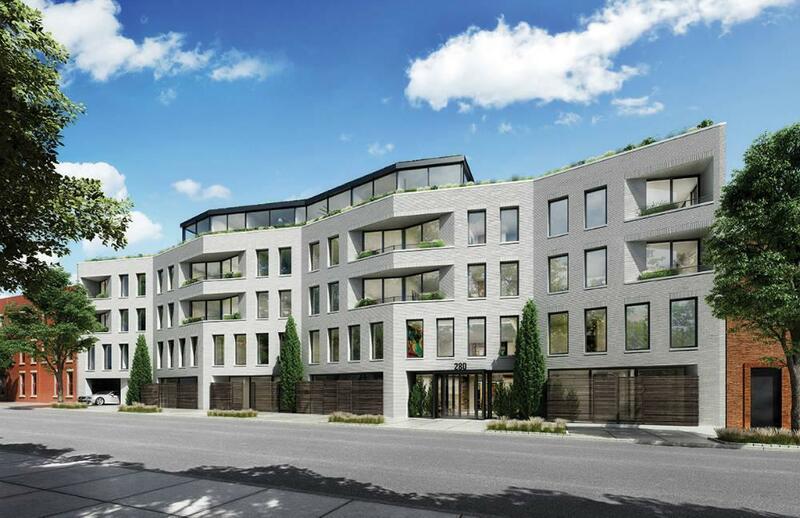 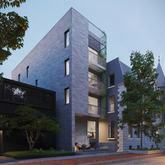 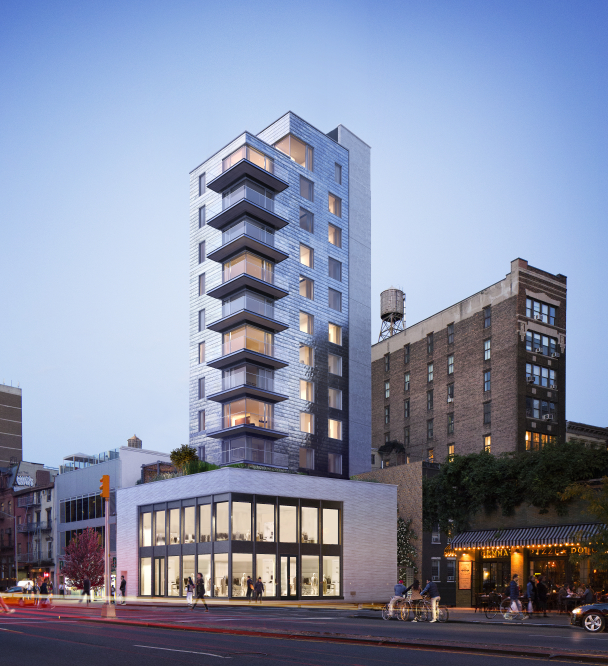 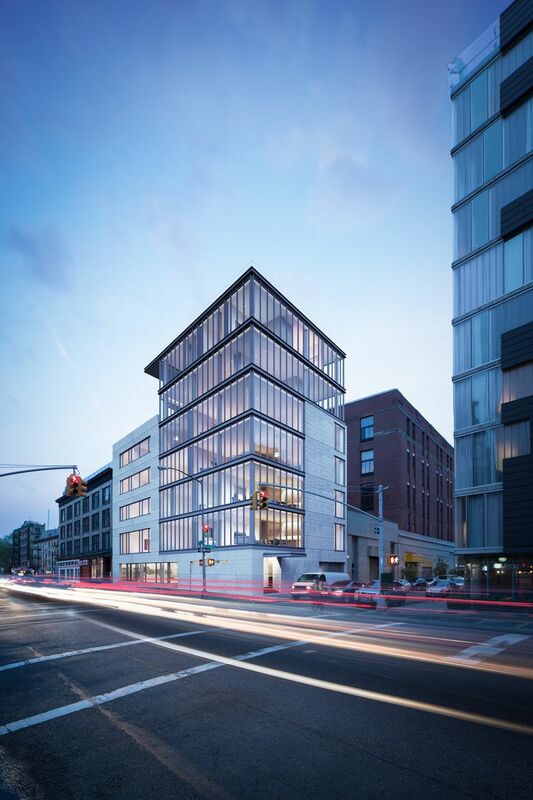 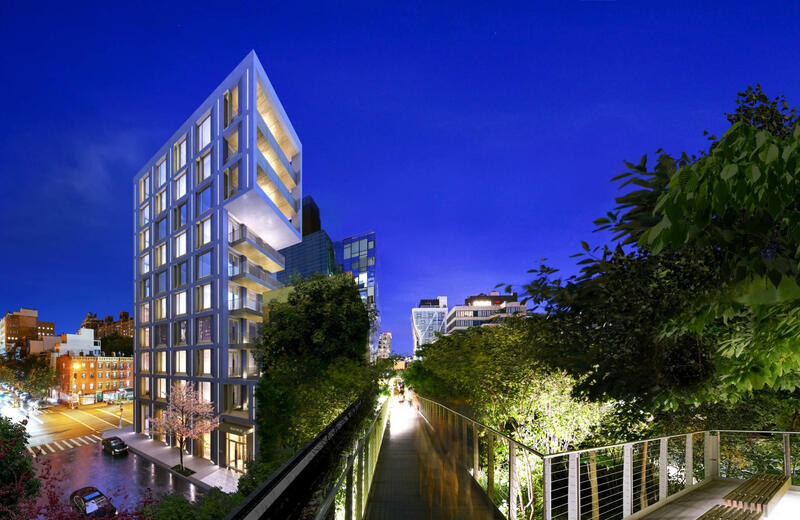 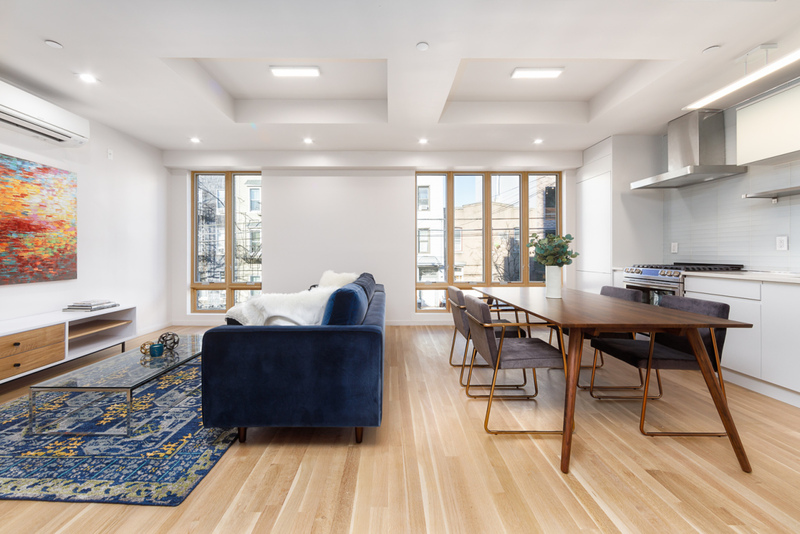 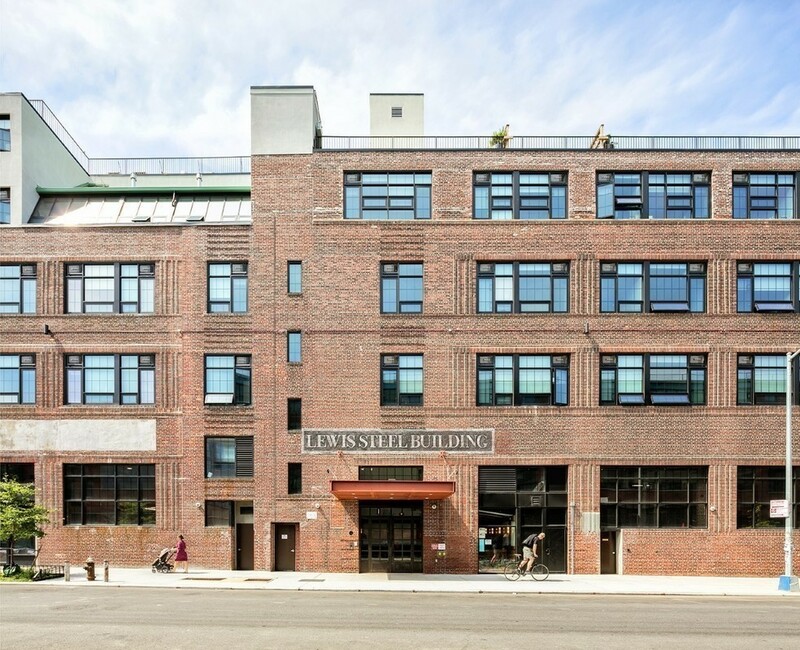 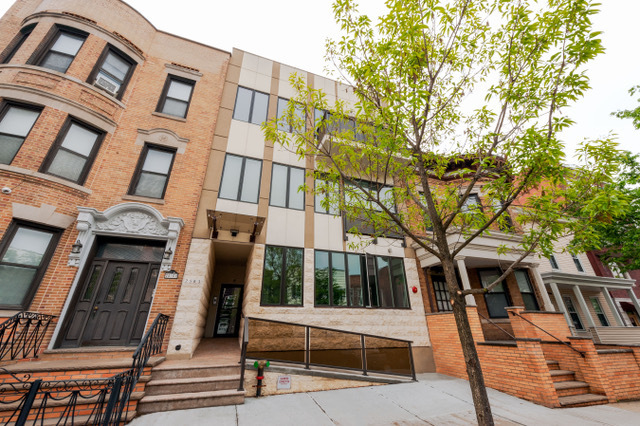 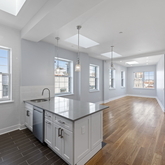 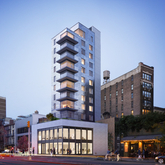 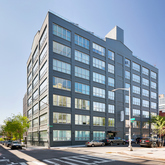 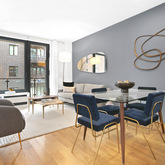 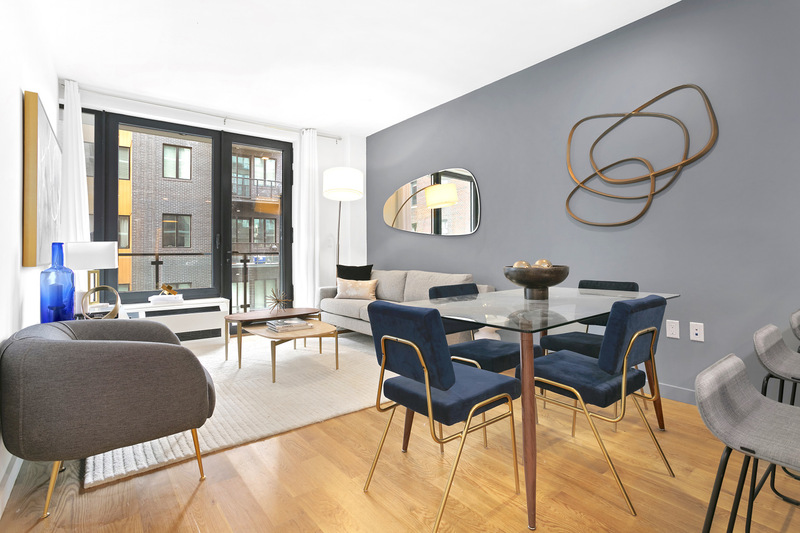 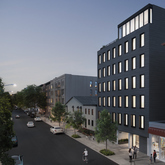 Designed inside and out by industry-recognized DXA Studio, 280 St. Marks Avenue is a brand new full-service boutique condominium, offering 31 exquisitely-crafted residences in one of Brooklyn's most dynamic and coveted neighborhoods. 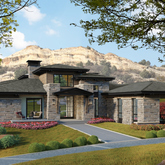 Join the interest list! 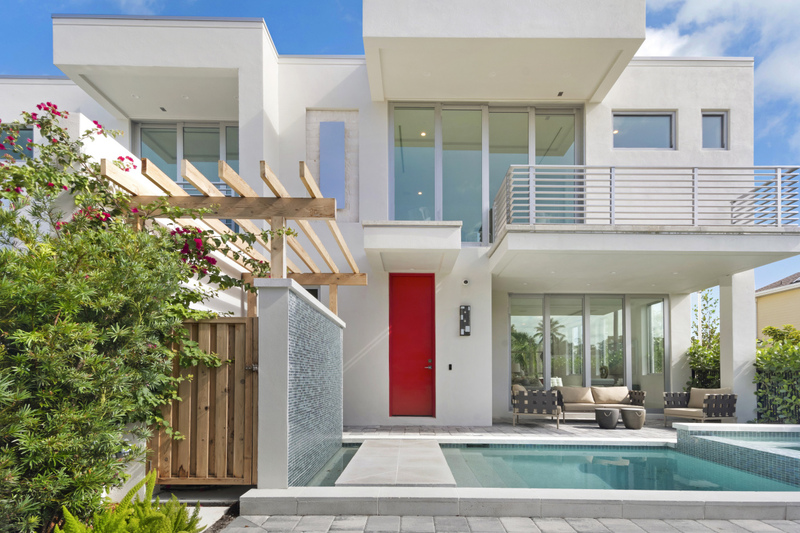 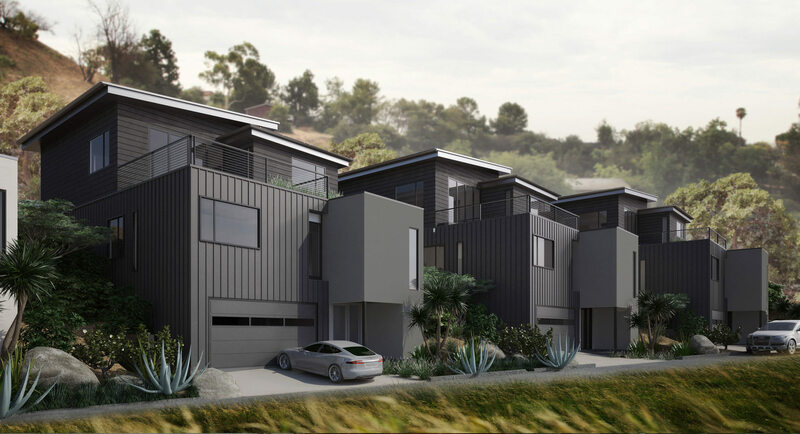 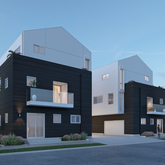 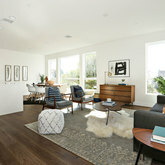 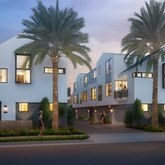 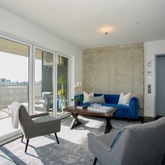 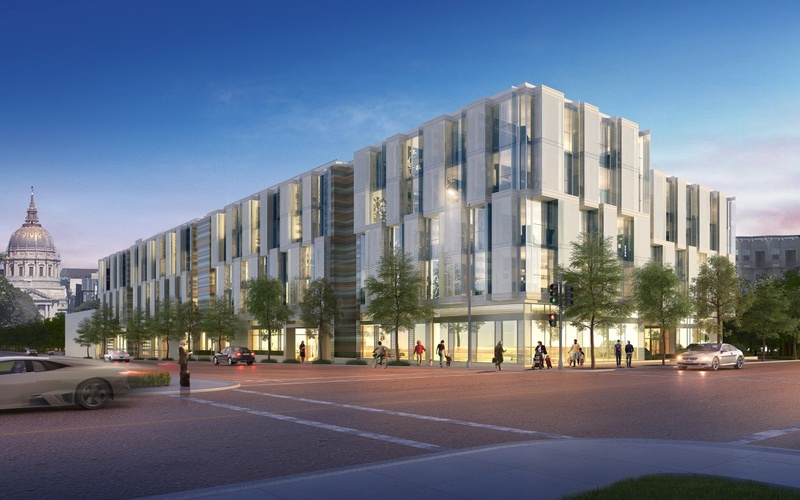 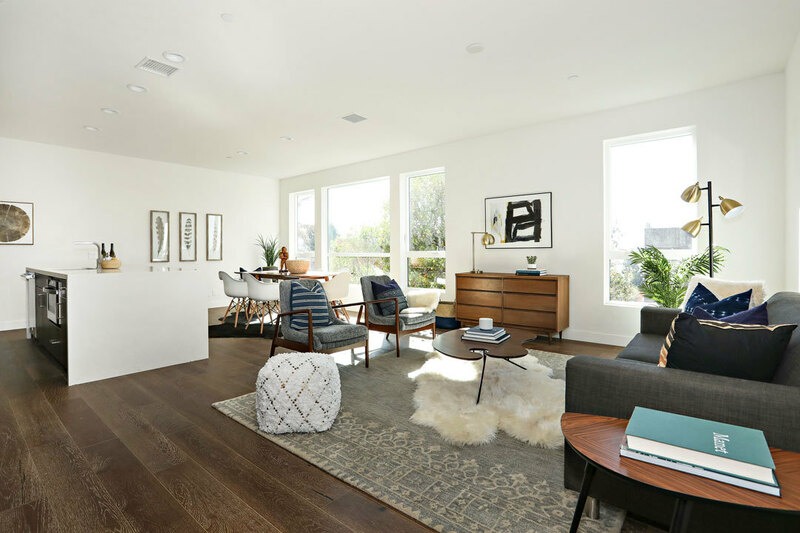 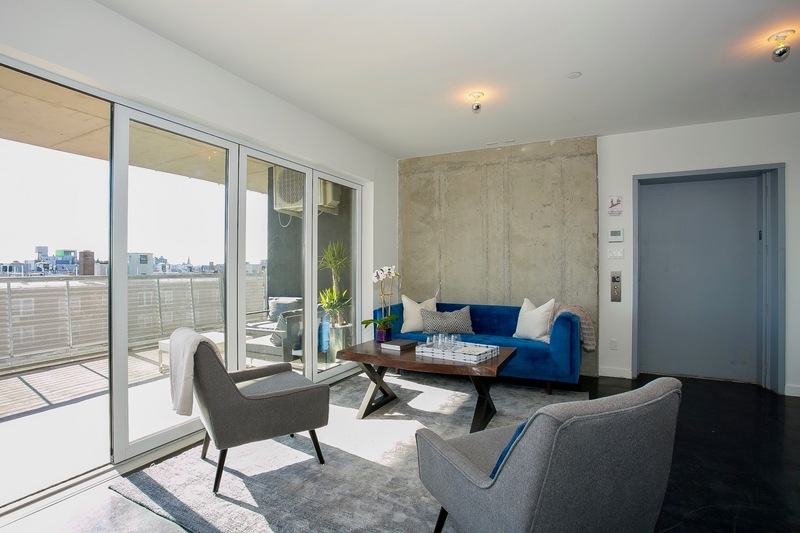 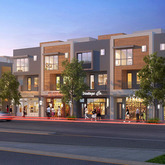 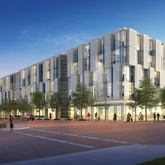 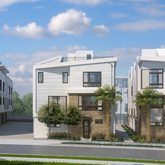 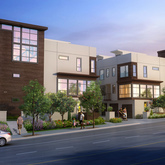 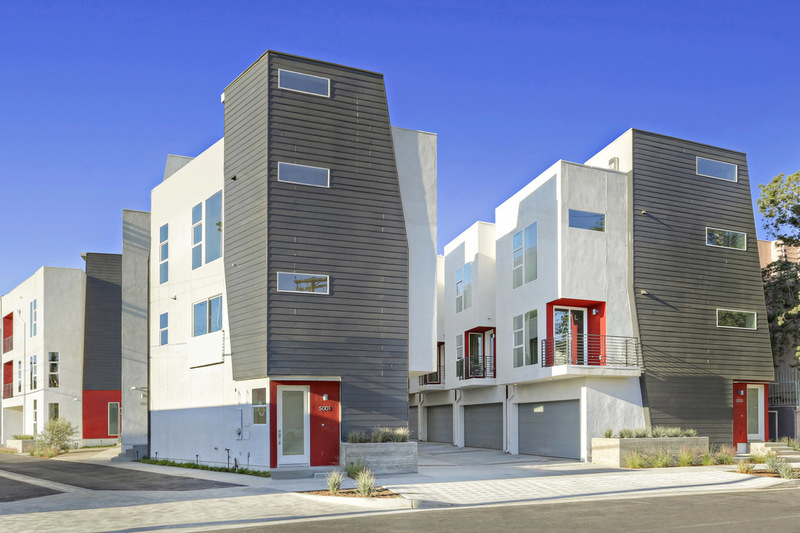 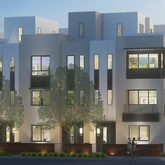 MODERN LUXURY IN THE HEART OF CULVER CITY Located in one of the most sought after neighborhoods in Los Angeles, National 10 offers 10 luxury single family homes with roof decks and direct entry garages. 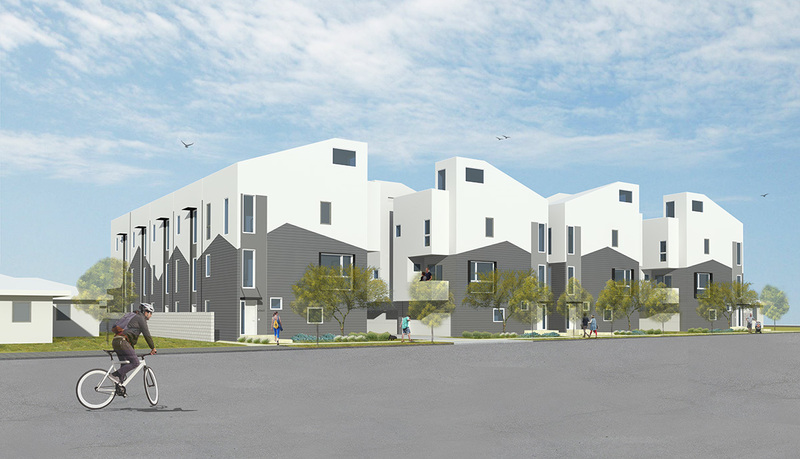 45 Small Lot, Single Family and Mixed-Use New Home CommunityA collection of new homes currently under construction in Eagle Rock. 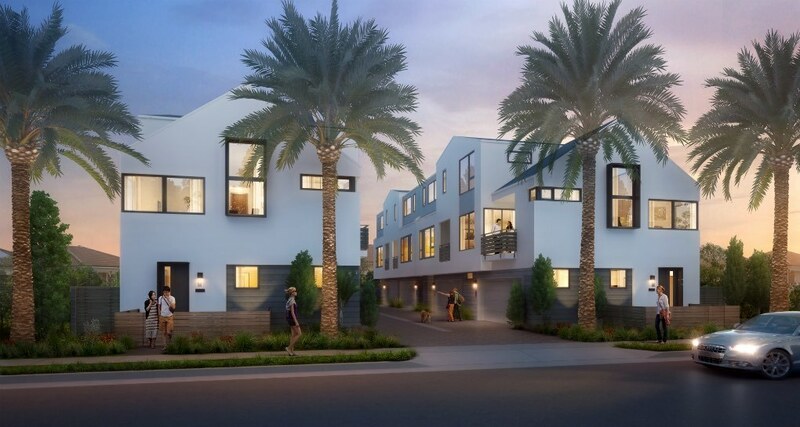 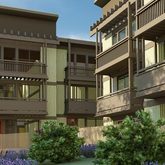 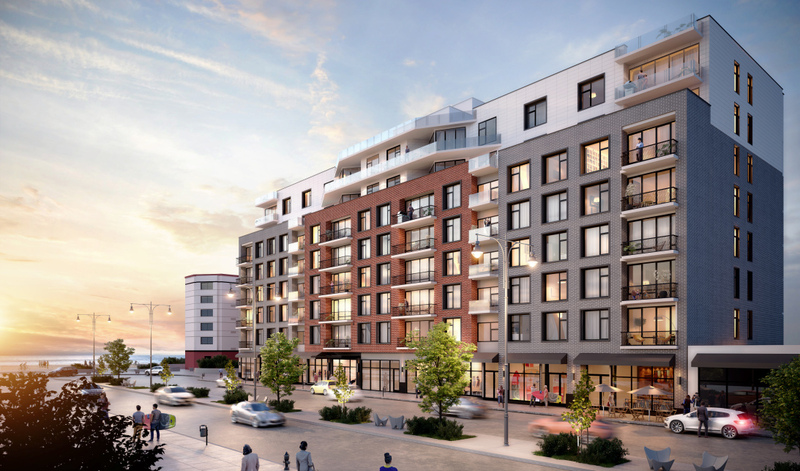 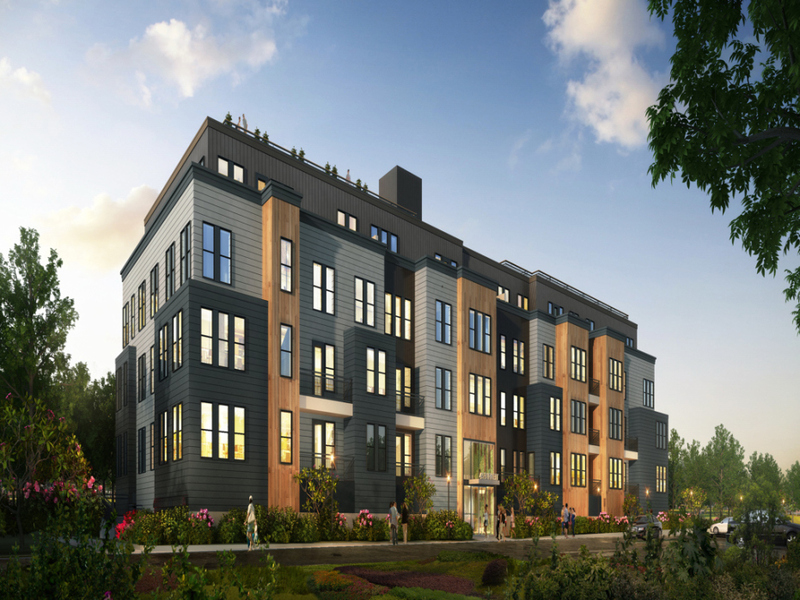 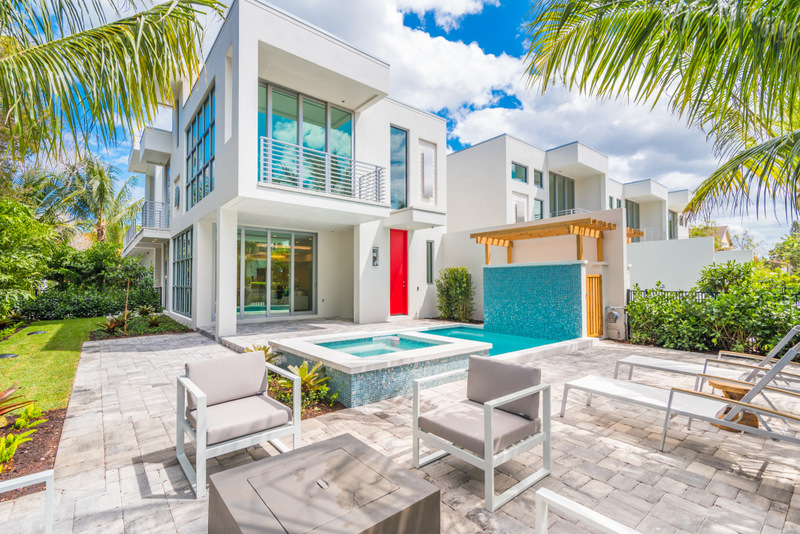 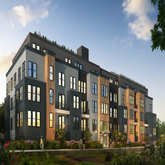 Offering mixed-use and single-family residences with 3 bedrooms + den, 3 bathrooms, and floor plans up to 1,800 square feet. 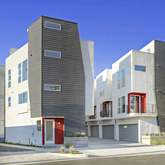 Arroyo HP, a collection 20 new single family homes in Highland Park with Rooftop Decks. 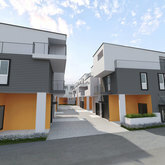 Available in 2019. 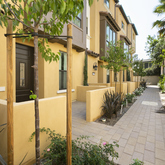 3 Bedrooms, 3.5 Bathrooms, Ranging from approx. 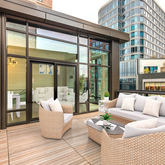 1,660 TO 2,250 SQFT. 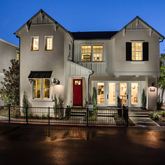 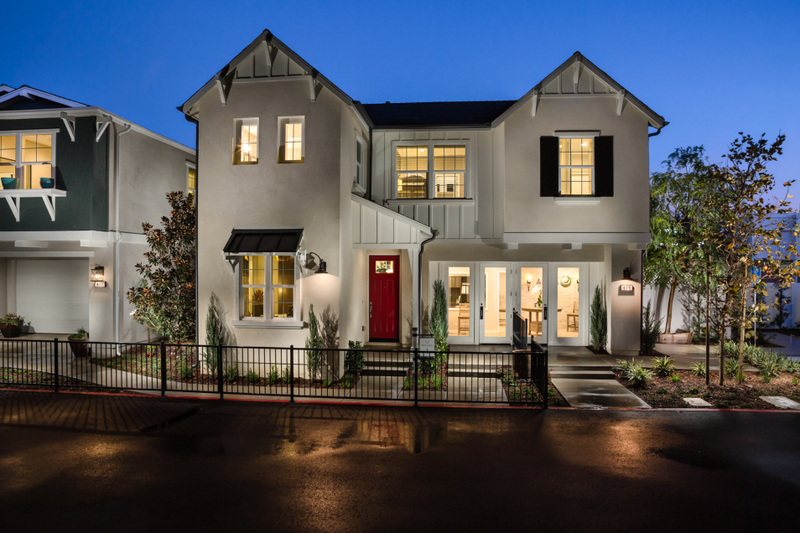 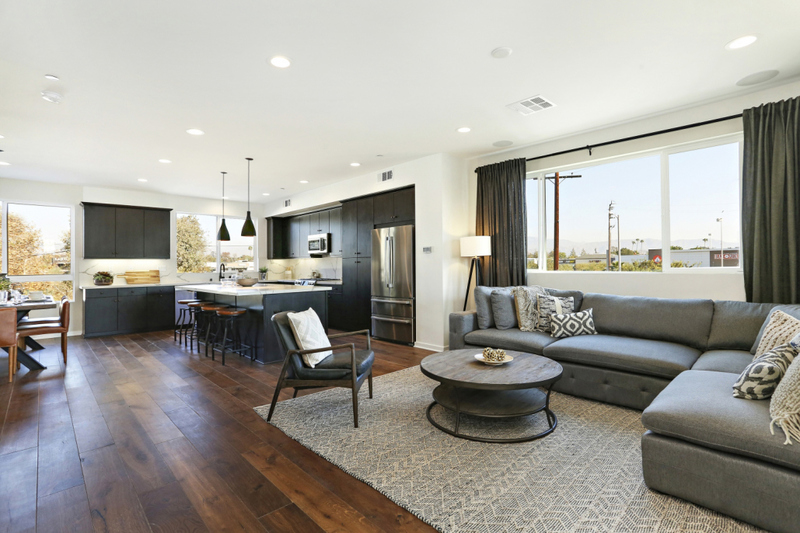 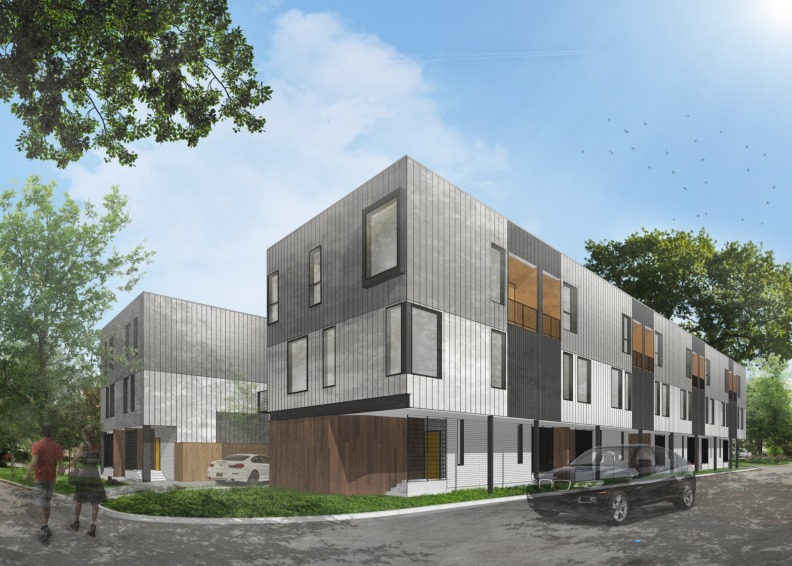 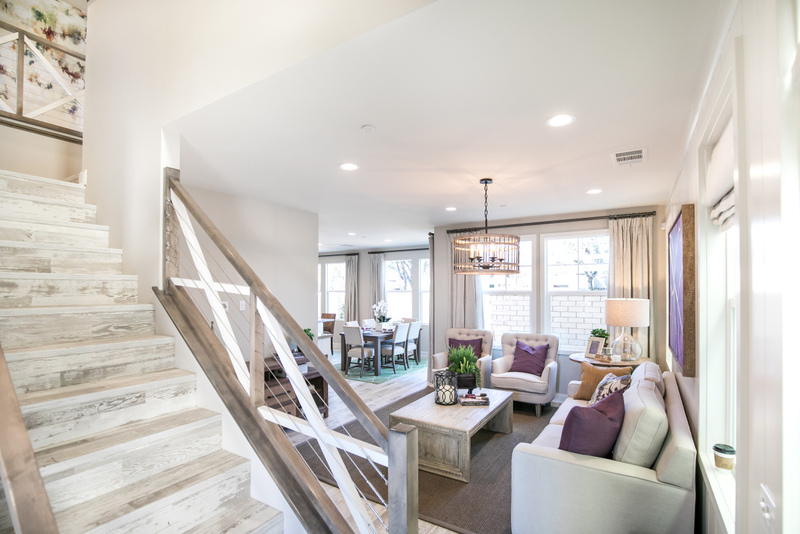 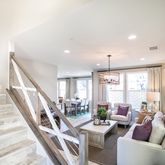 8 New Single Family Homes in North HollywoodThe limited collection of 8 detached, single-family homes is located on a quiet residential side-street just a few blocks from the popular NoHo Arts District, a lively village of shops, restaurants, theaters and night life. 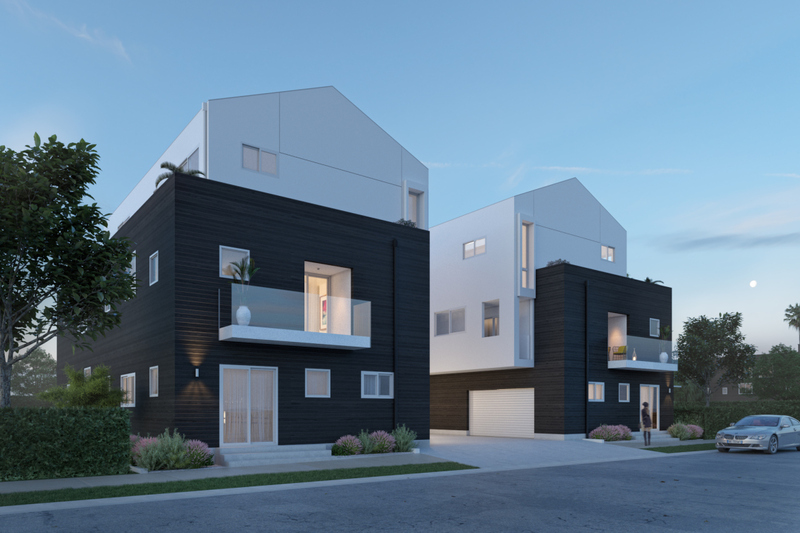 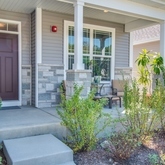 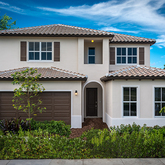 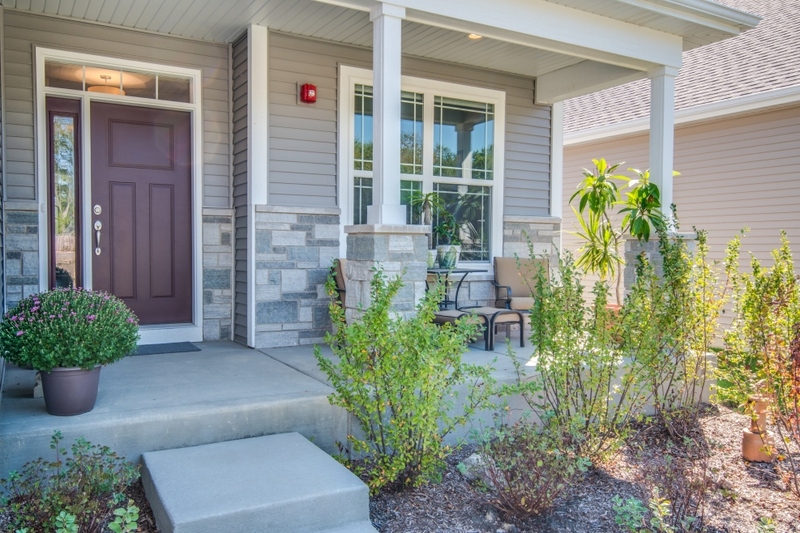 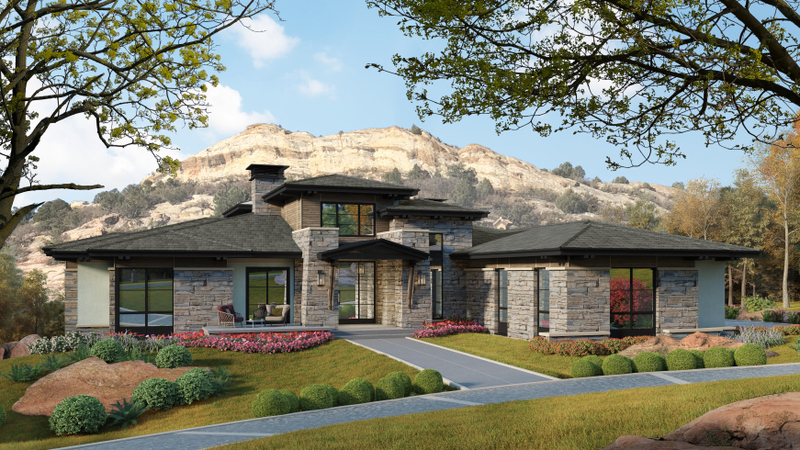 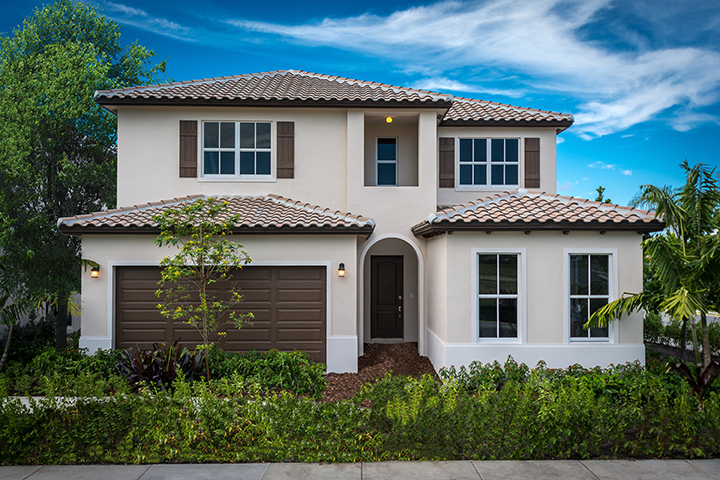 The Glen LA is a collection of 63 new single-family homes with no shared walls. 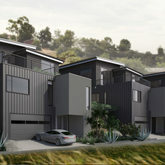 Three-level floor plans feature 3 or 4 bedrooms, 3.5 bathrooms, and up to 2,200 sq ft.
Eagle Rock, Los Angeles The E.R.B. 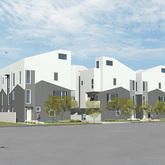 A collection of new homes currently under construction in Eagle Rock. 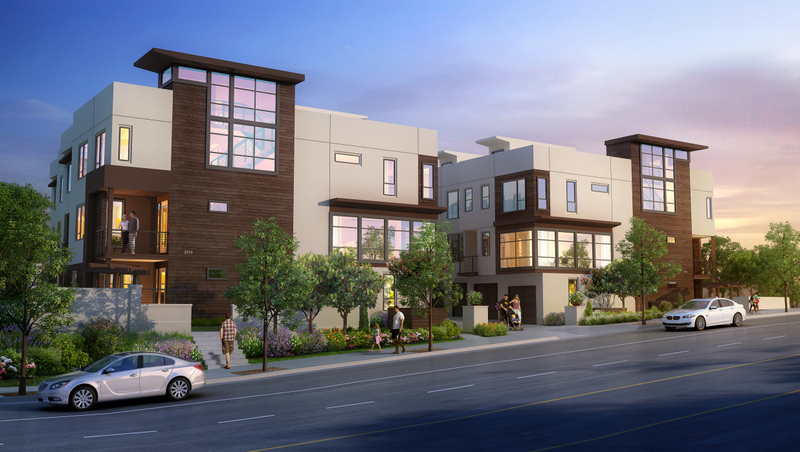 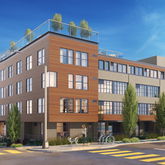 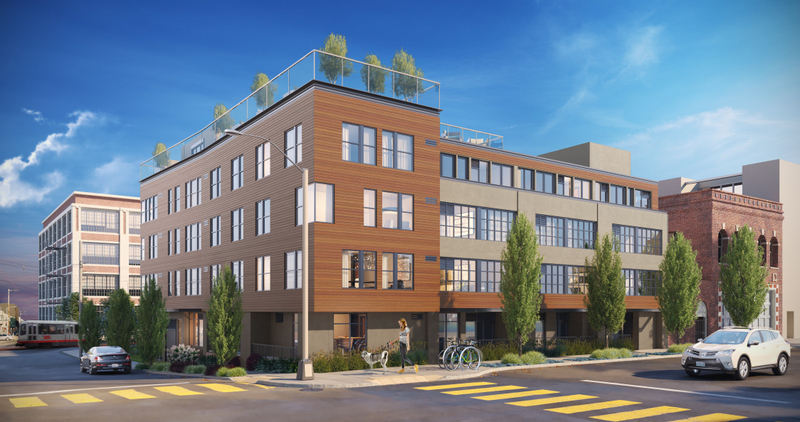 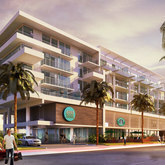 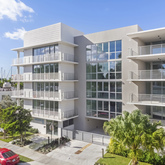 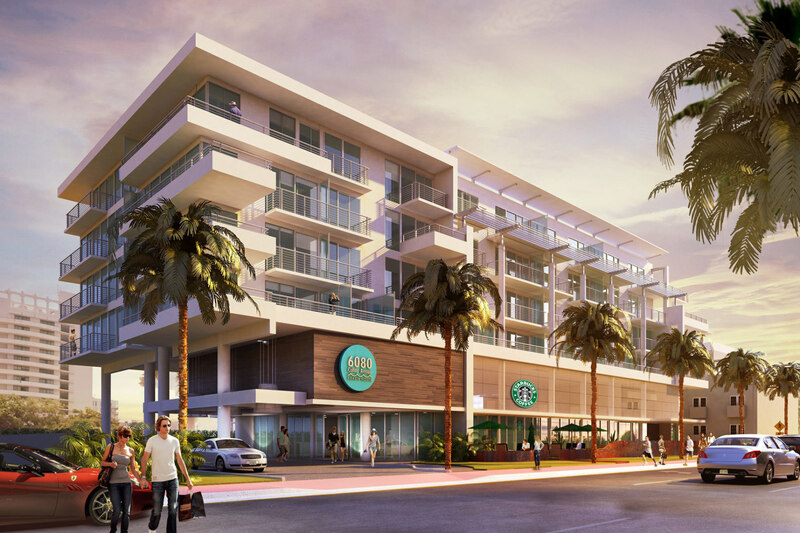 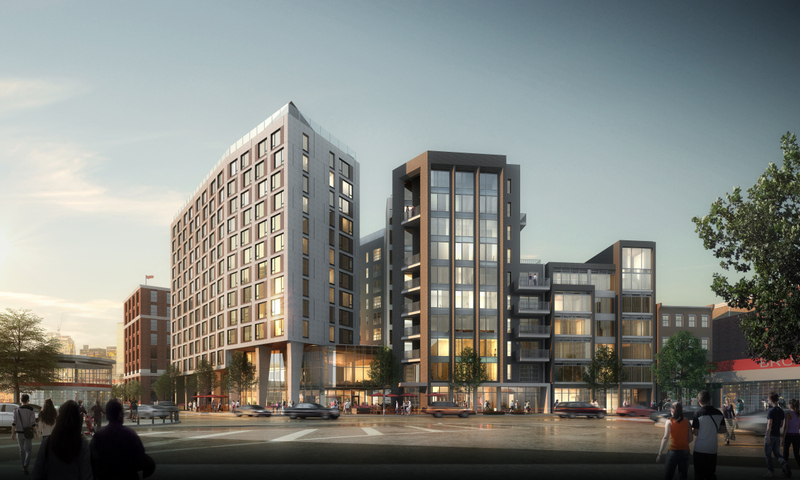 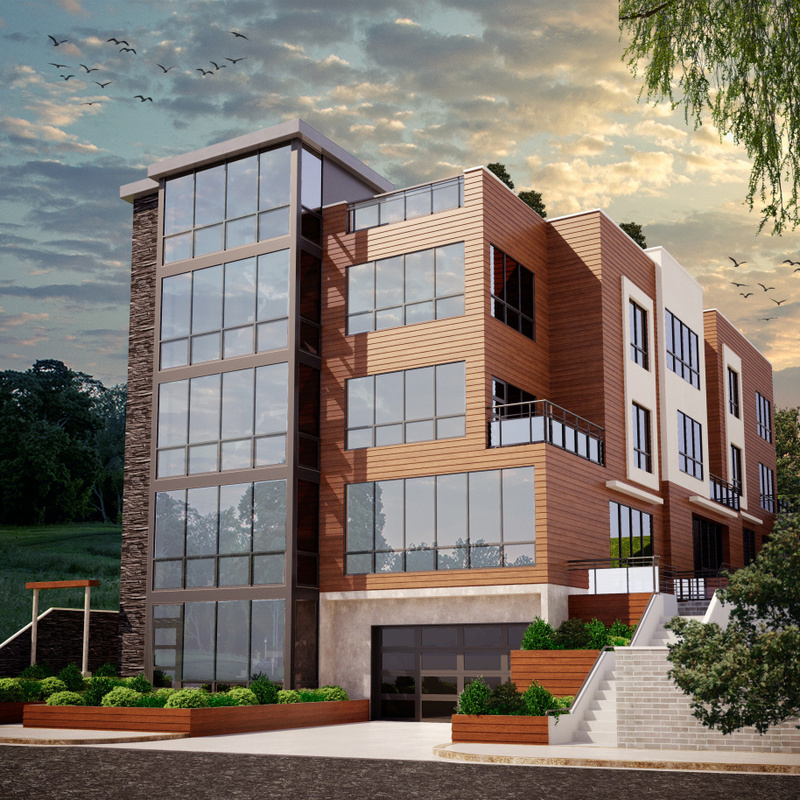 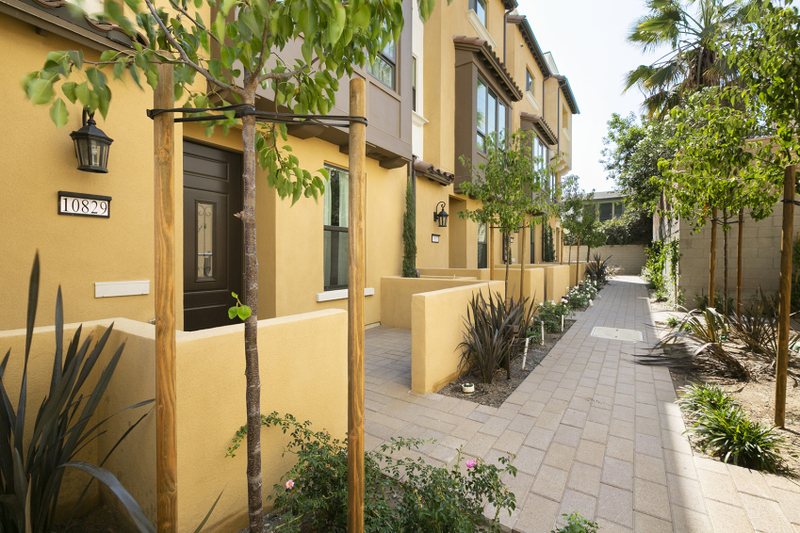 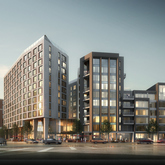 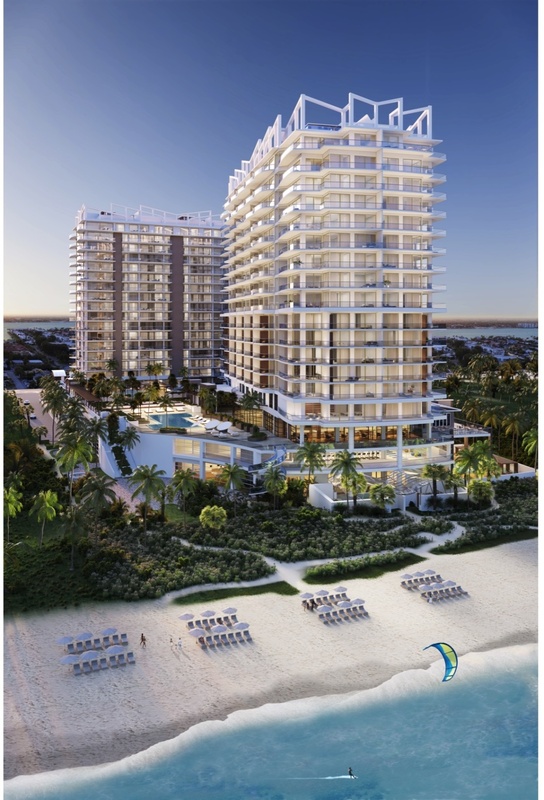 Offering mixed-use + single-family residences with floor plans up to 2,500 square feet. 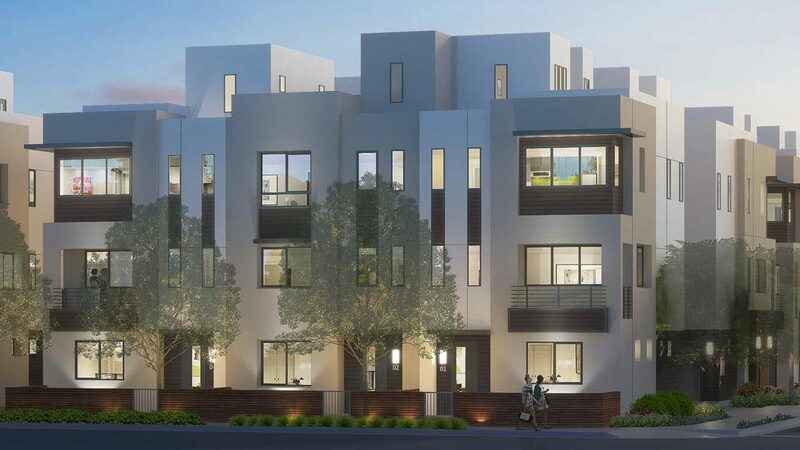 9 exquisitely rendered new homes with epic views, bringing style and luxury to the hills of Echo Park. 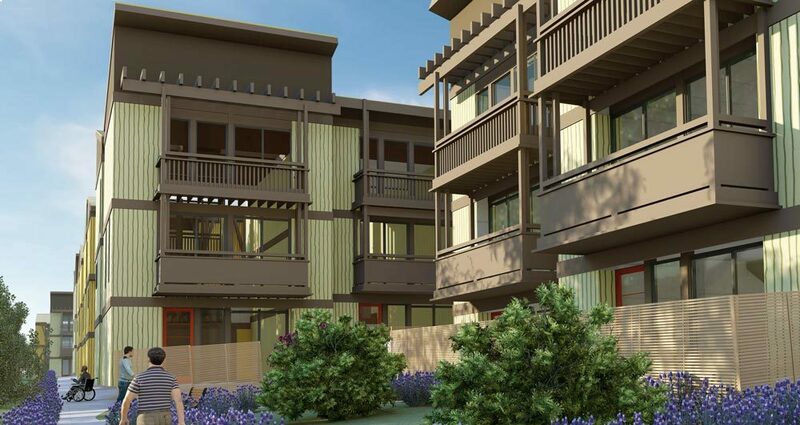 Three different floor plans including 2 and 3 bedrooms and up to 1802 square feet of living space. 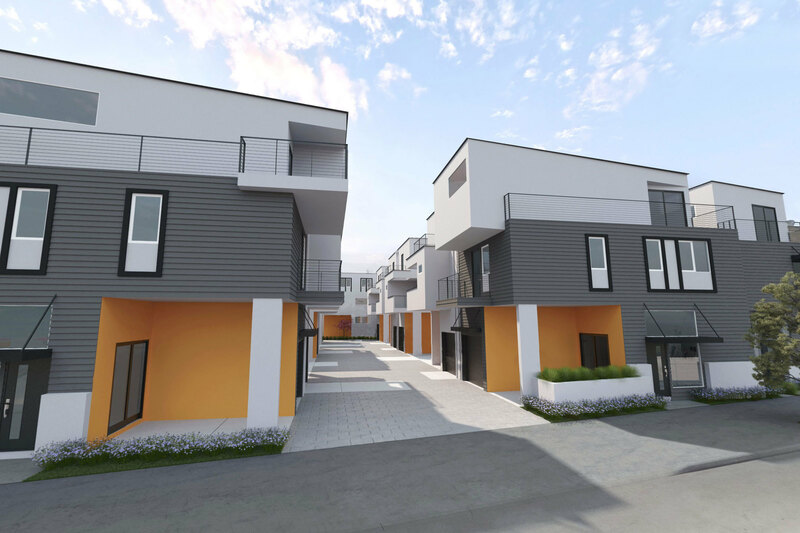 Brand new construction over looking Kingman Yacht Center in Cataumet. 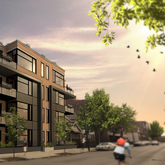 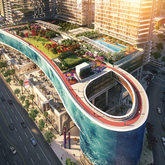 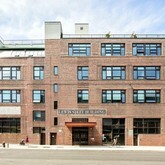 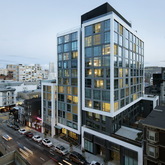 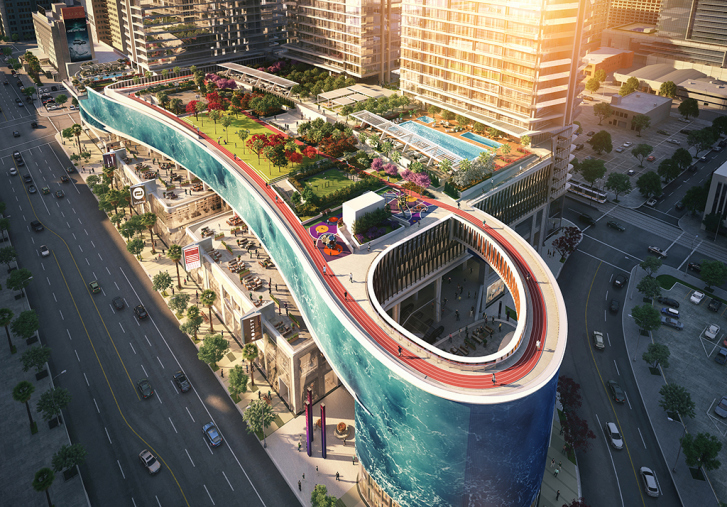 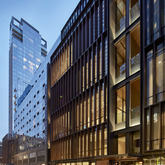 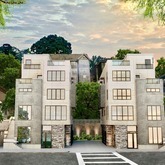 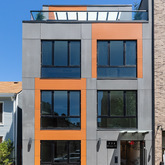 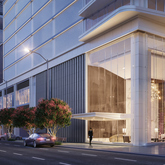 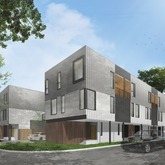 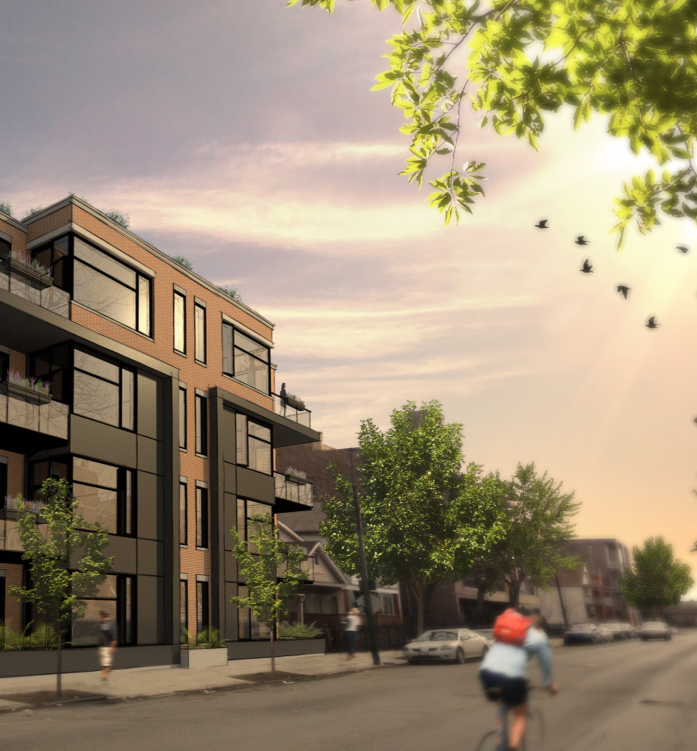 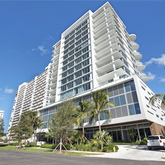 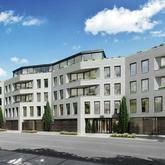 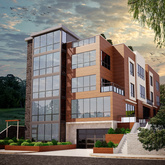 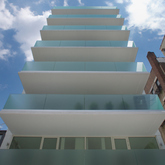 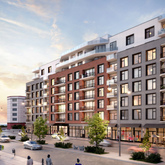 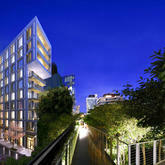 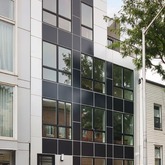 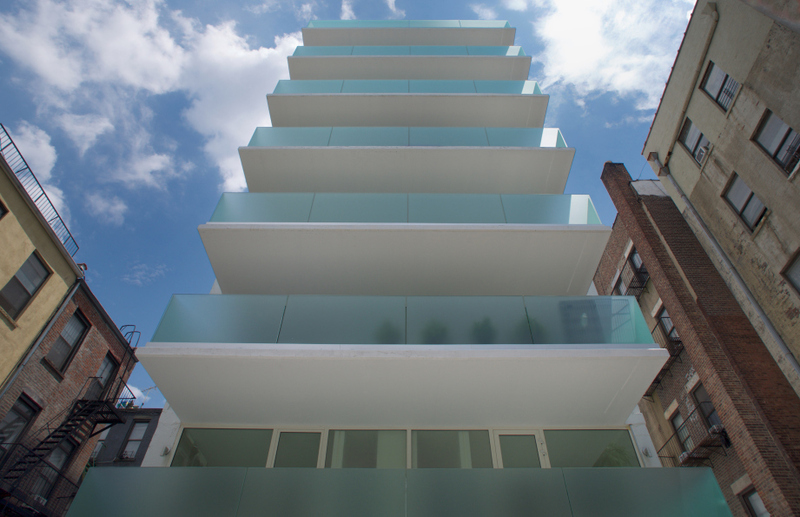 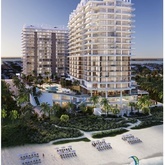 These custom luxury condos are ready for occupancy and also still to be built. 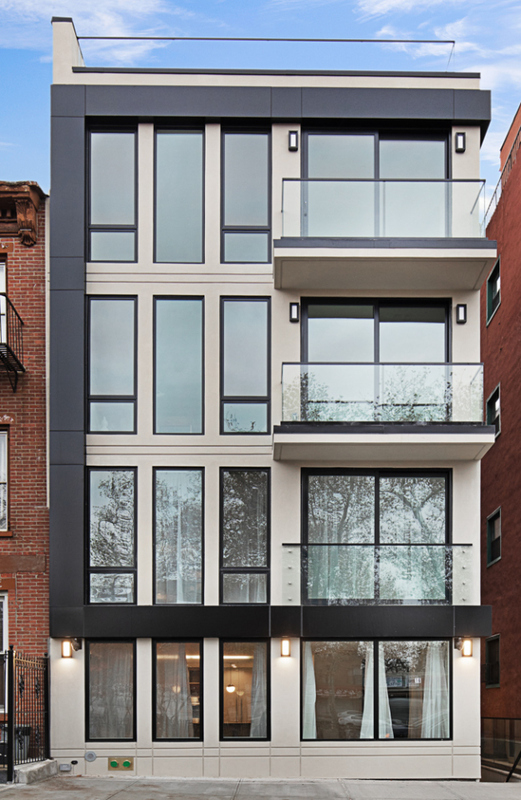 You'll be wowed with the views, location and that Cape Cod charm.